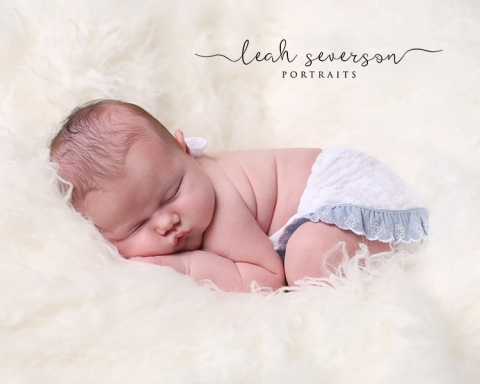 Meet sweet baby Leia (yes, her parents are Star Wars fans!). 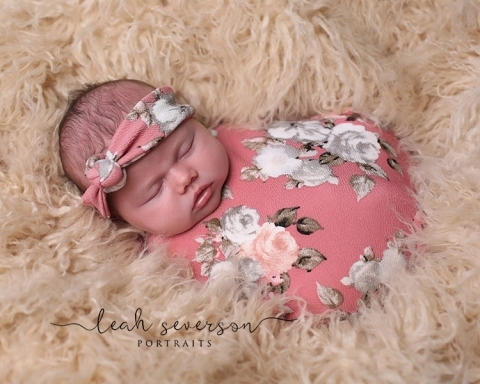 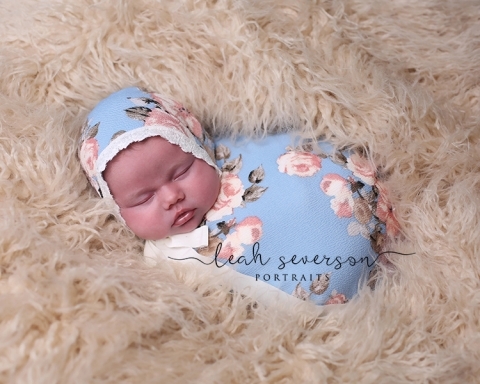 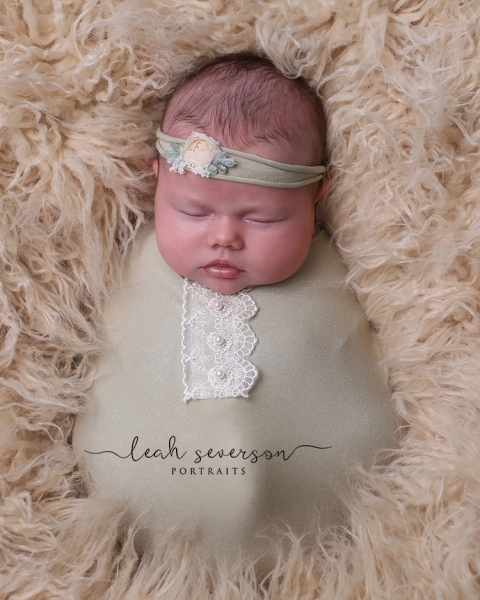 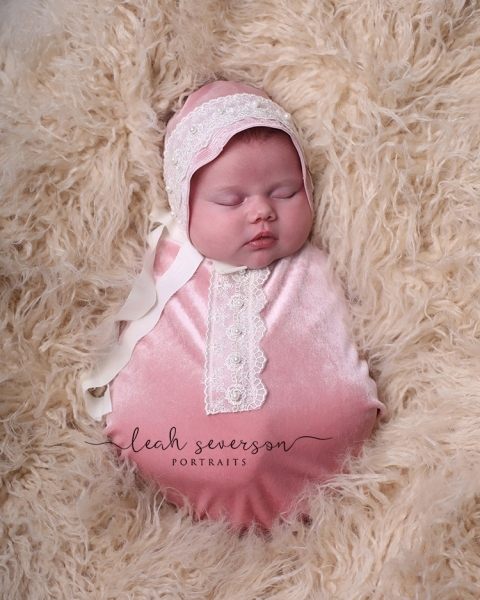 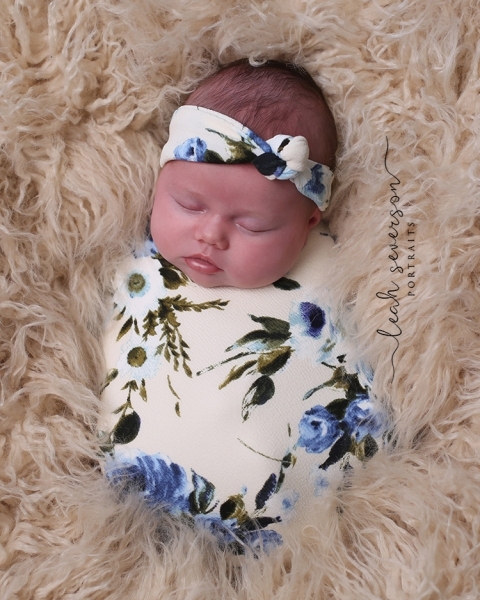 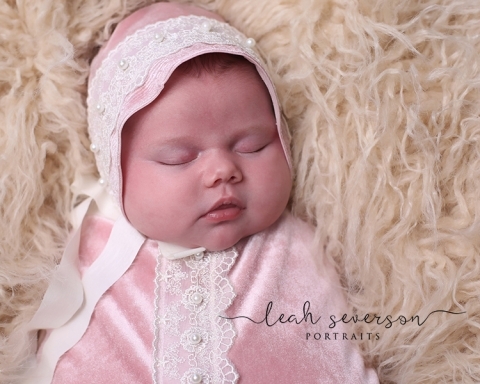 Leia came to the studio recently to model some updated newborn photography outfits I’ve been sewing. 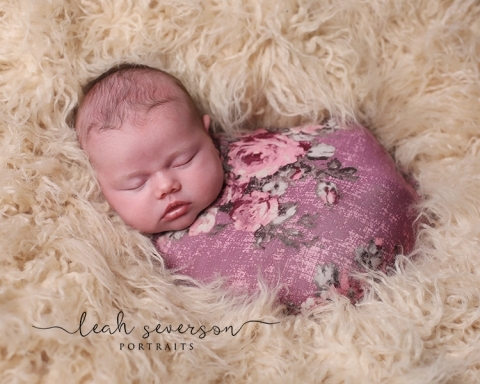 Doesn’t she look stunning? 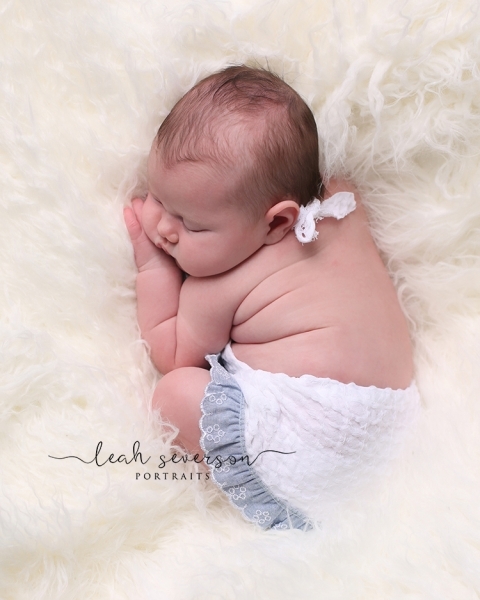 I am so in love with her chubby newborn rolls. 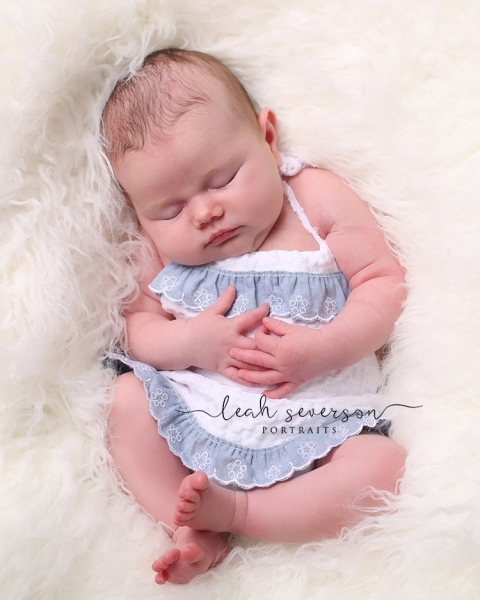 She is just perfect.